Prado is a new construction community located in Jupiter, Florida. 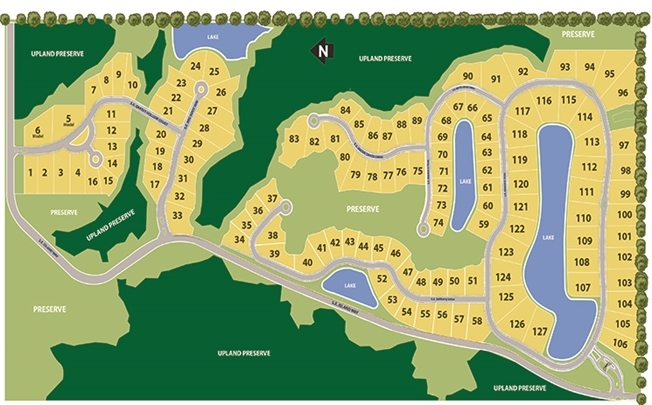 This private community features 127 residences on 295 acres surrounded by natural preserve. Each homesite offers a half acre to over one and a half acres of property with estate home designs. Floor plans are available in one and two story designs with luxury finishes and customization options. Contact us for more information and availability in Prado.